What is Top Up Tagtiv8 Number ? Top Up Tagtiv8 Number is the ideal complement to Tagtiv8 Word Premium. Our Top Up number and operation tags can be used for active learning in Mathematics. 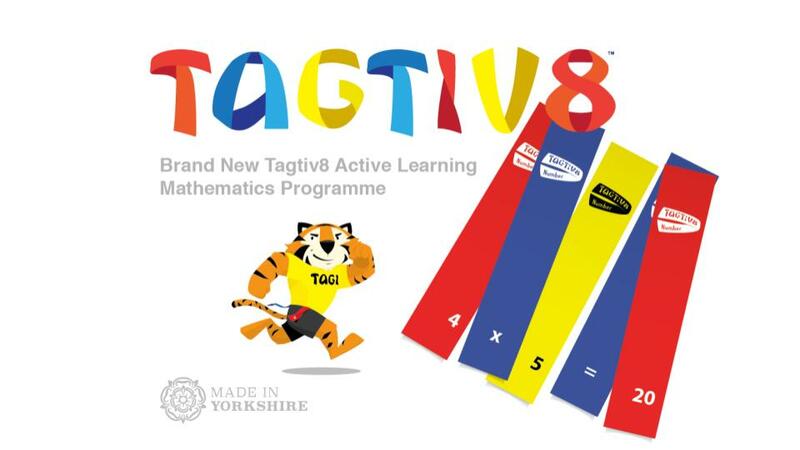 Tagtiv8 Number is an ideal resource to deliver the National Curriculum for Mathematics in an active way. 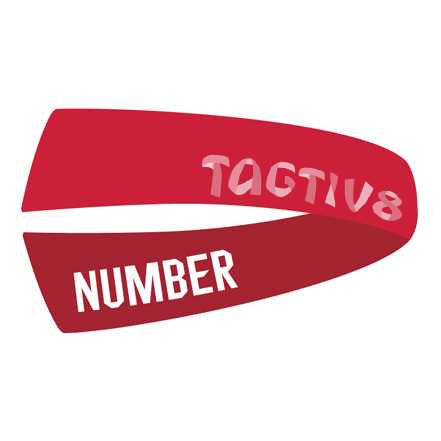 Tagtiv8 Number Top-Up is the ideal complement to Tagtiv8 Word Premium. 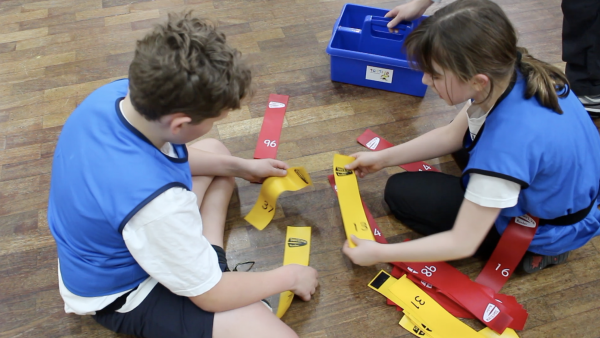 Top-Up numbers and operations can be used for Active learning in Mathematics. What is included in Top Up Tagtiv8 Number ? 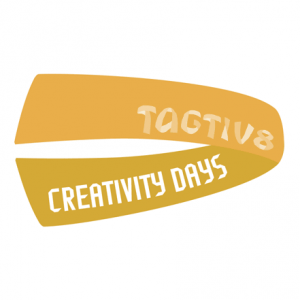 What are people saying about Tagtiv8 Number? 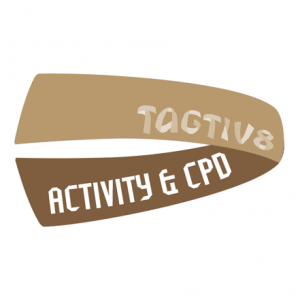 We are incredibly proud that our Top Up Tagtiv8 Number resources have been assembled by the awesome people at http://www.hft.org.uk/. 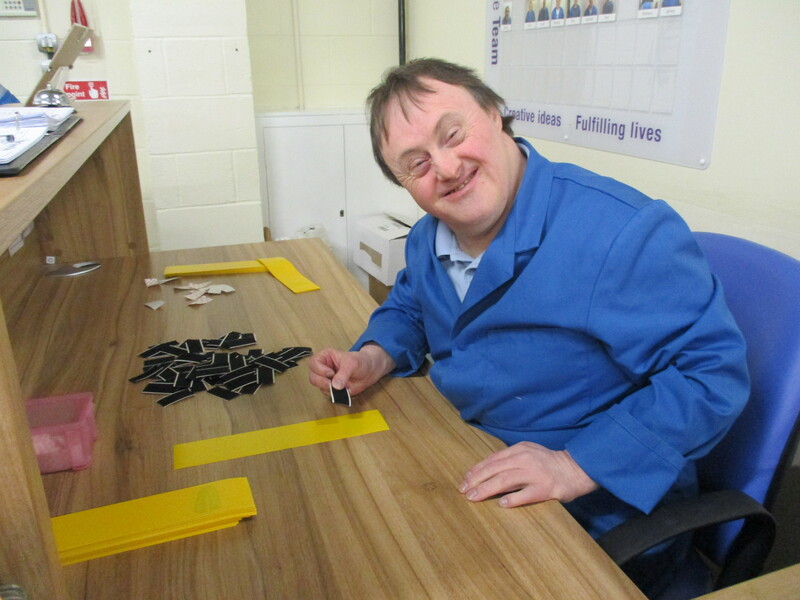 To find out more about the people and the processes, click here. How much does Tagtiv8 Top Up Number cost? 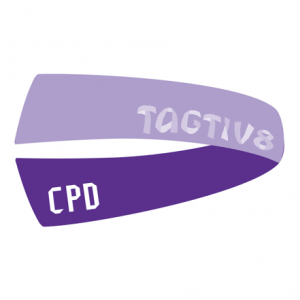 Tagtiv8 NumberTop-Up costs £425 plus VAT. For special combination offers, just reach out.